This day was the perfect orchestration of beauty, love, sentiment, and pure joy. Danae Grace Event's took this wedding to the next level, helping fulfill this couple's dream wedding. 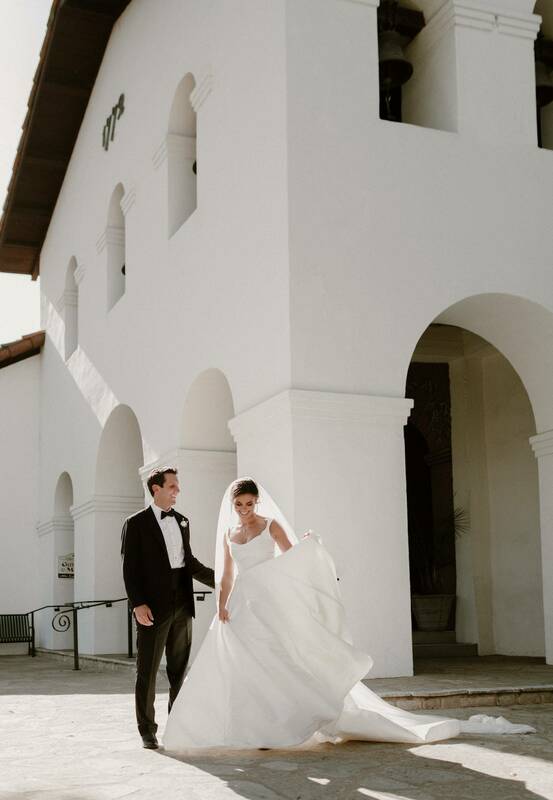 The ceremony took place at the Mission in San Luis Obispo, where the brides parents were married 30 years ago. 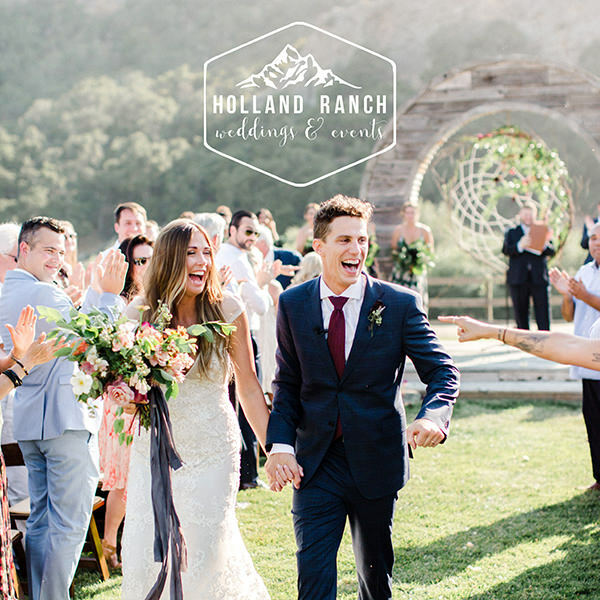 After the knot was tied, family and friends headed to Loriana, a stunning venue nestled in the hills of San Luis Obispo. Make sure to scroll through the entire blog to see the incredible detail of this day, captured by Jenna Routh Photography. We met in college, we were both on the same flight into our college town. We have been together for 4 years. He proposed on my parents property next to a really big cross. We knew a couple months into meeting each other that we were in love and within a couple more months knew we would get married, it was just a matter of getting to know each other and figuring out our plan. 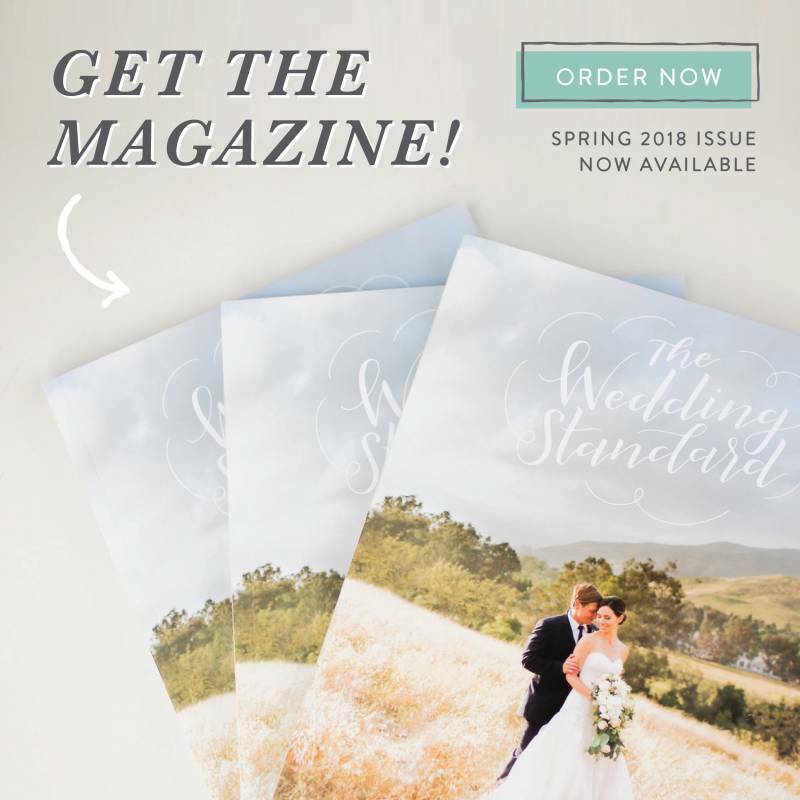 I wanted my wedding to be classic and colorful. I wanted a Catholic ceremony and I wanted the reception to have lots of flowers and a happy/chill California vibe. We decided on doing lots of pinks and corresponding colors in the flowers, with golds all around! I loved the church I got married in and the venue of my reception Loriana. I also loved having my friends and family from near and far celebrate with us. I remember sitting at the head table at Loriana looking around at everyone we loved and everyone that helped us get to the point of where we are now. I also remember the beautiful waterfall Loriana has outside. We loved our wedding planner Danae Grace Events, our PhotographerJenna Routh, and our donut booth! Danae helped make the day happen and did all of the details. Jenna Routh was so easy to work with and had a fun and happy spirit about her the whole day and the donuts were hot and yummy and everyone loved them! Just remember the day is about you and your husband and everything else is extra. Remember to look at him and your family and friends be be grateful for the moments your in.